Some of our services include design consultation, restoration and repair, staining and refinishing, new hardwood flooring installation, recoatings, and then some. One of the best things about hardwood floors is that they will last for decades. They are durable and can add value to your home. Montana Hardwood Floor Company works with their clients to allow them to add their own personal style and flare into their flooring choices. 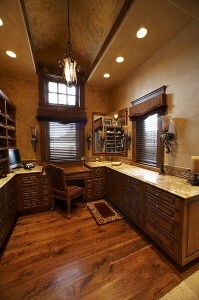 The client can choose what kind of wood they would like installed, as some are naturally harder than others. This would be beneficial in an area where they is a large amount of traffic. Clients also have a choice in the color, finish and plank width. 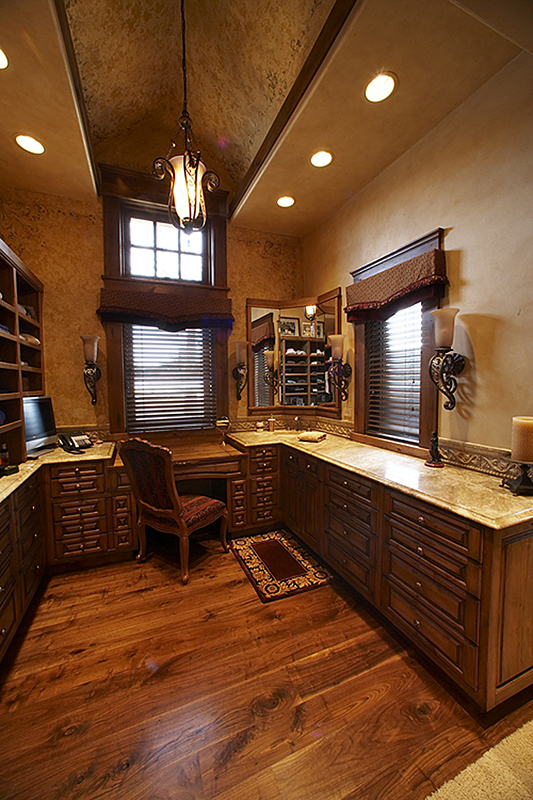 All these options add individualized personality to your home. If your focus is style and creativity, Montana Hardwood Floor Company can help make your floor unique and different than any other home by adding inlays or borders that stand out to produce a warm and classy look. Recoating is a service that should be performed every 5-7 years depending on traffic to enhance the beauty and appeal. This is a required, standard maintenance for your floor. This entails light sanding and applying two coats of urethane finishing. Refinishing is when one sands an existing hardwood floor to bare wood and then applying a stain color of your choice or applying a natural finish of three coats. The difference between this and recoating is refinishing is performed when floors are in such a damaged condition that they must be sanded down in order to bring back its aesthetic appeal. There are several different methods of repairing a floor. 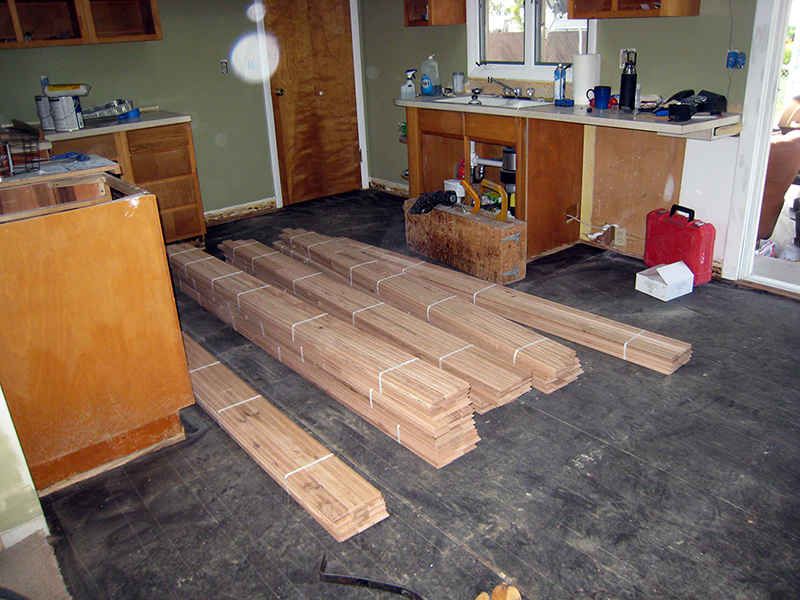 As discussed in the water and wood do not mix section, there are times when a section of floor must be replaced. This is achieved by removing the unsightly area that cannot be refinished and replacing it with new flooring that looks identical to its original look. Once you have decided on what species of wood and color/stain, Montana Hardwood Floor Company can come in and design a floor to suit your needs. Hardwood flooring needs a subfloor to be attached to and cannot be laid over a concrete slab. Furniture should be removed from the area prior to installation. It is very important and essential for the wood to acclimate to the area by having it in the home or business for approximately five days prior to the installation. Once the wood is acclimated, the craftsman will start in the installation procedure. After the floor has been installed, sanded and finished, allow 24 hours before replacing furniture and walking on the floor.